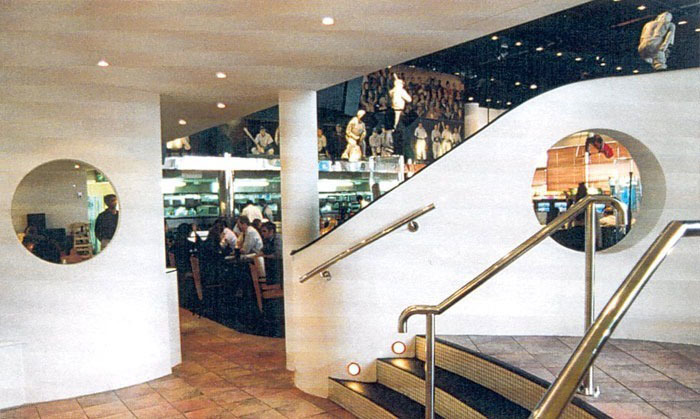 Blair Associates Architecture Ltd has been involved in numerous restaurant projects ranging from the first Planet Hollywood in London and Dubai to Gordon Ramsay’s restaurant in Mayfair. 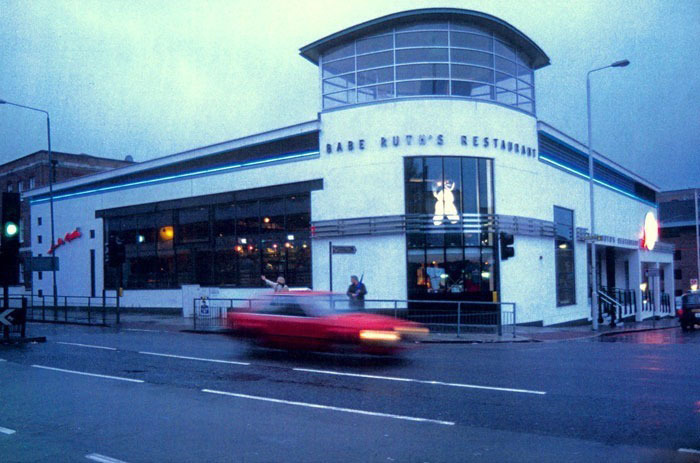 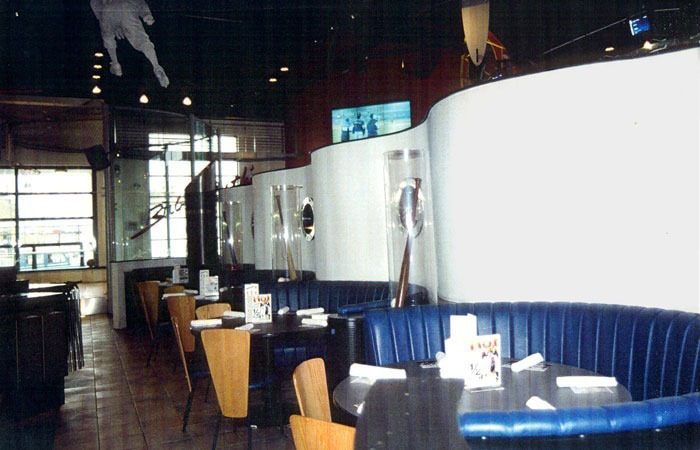 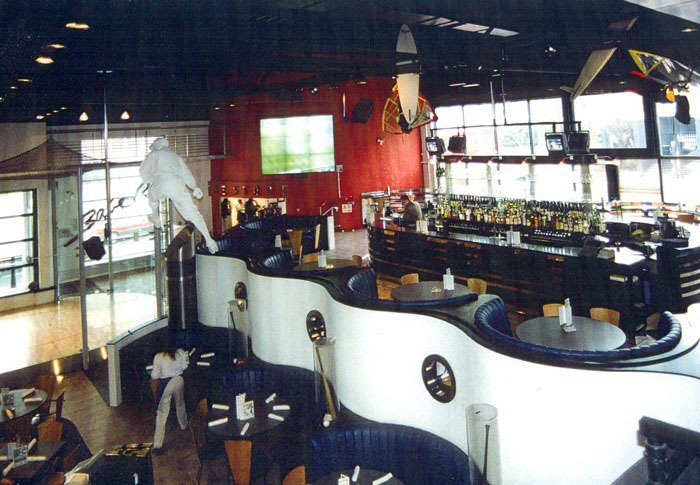 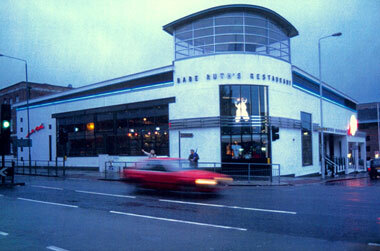 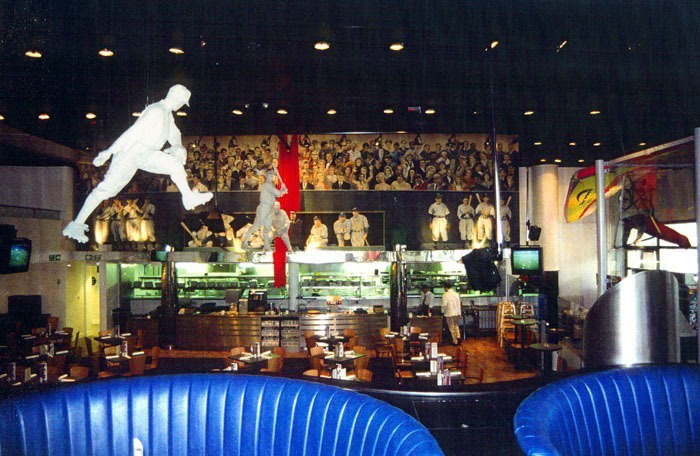 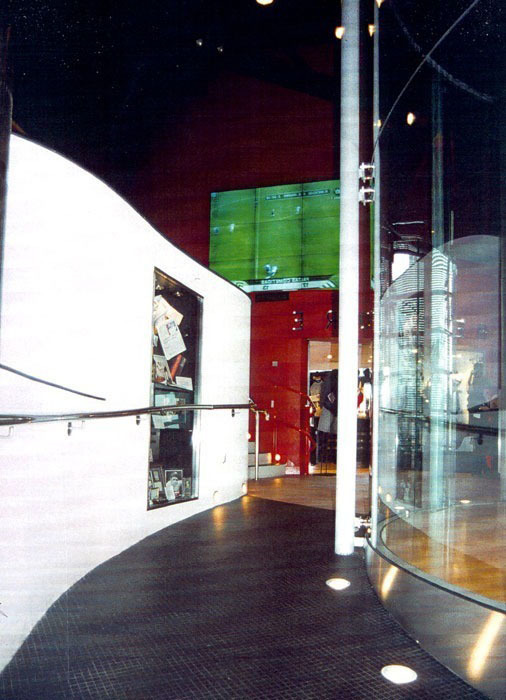 Projects have included the highly successful Babe Ruth restaurant near Tower Bridge, where Blair Associates Architecture Ltd created a stand alone building housing a themed restaurant which enjoyed a great deal of publicity and attracted visitors from around London and the suburbs and was enjoyed as a destination restaurant. 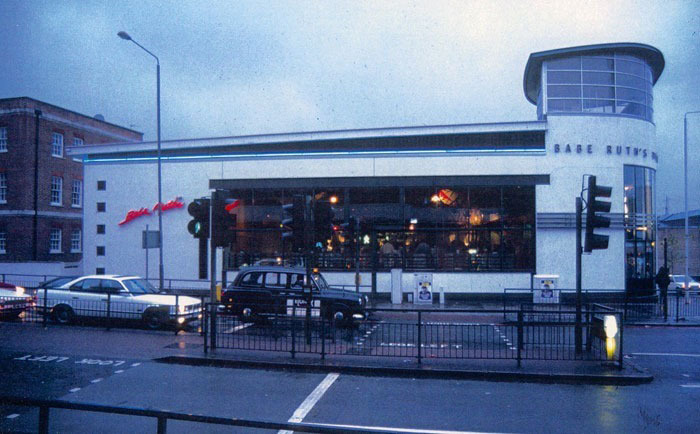 Unfortunately the pressures of real estate values meant that the site was eventually sold to a residential developer to provide high density quality residential complex combining multiple sites.